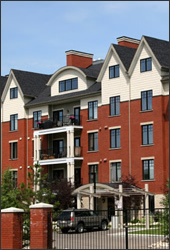 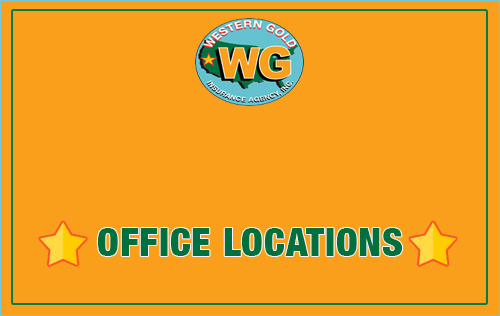 Western Gold offers advice and insurance proposals for your condominium. 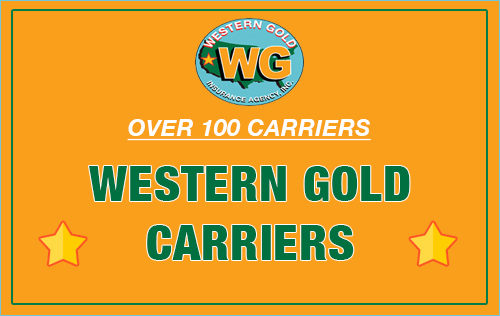 We shop only the best carriers who have the best policies at very competitive prices. 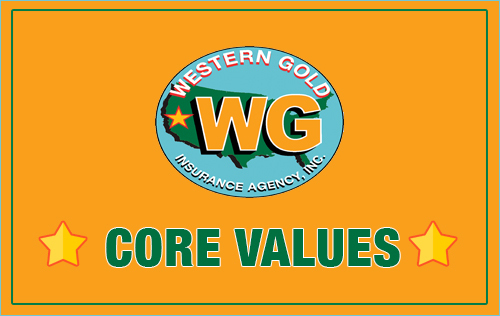 Want to see how much we can save you? 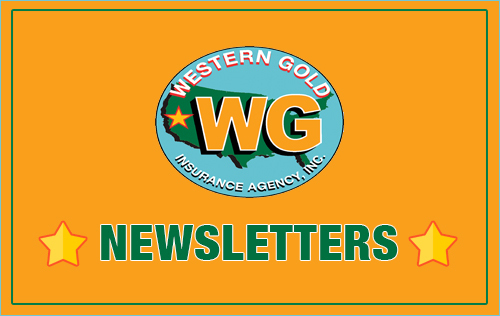 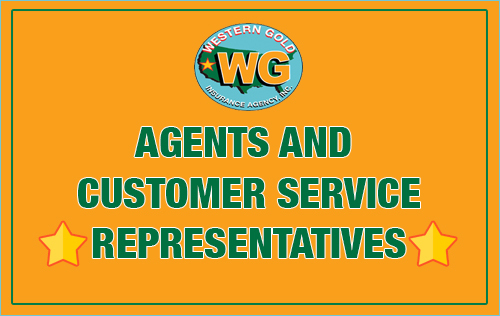 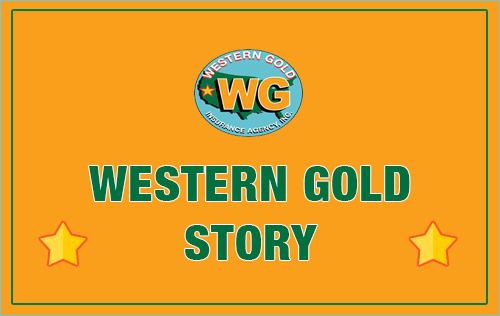 Click here and a Western Gold auto insurance specialist will produce a comparison insurance proposal.